Once upon a time, or more specifically in the mid-1930s, Alfred Hitchcock was still an up-and-coming director rather than the universally acknowledged Master of Suspense. In 1934, his original version of a film he would remake more than two decade later launched his career to new levels: The Man Who Knew Too Much. Produced in his native Britain, this version was a far rougher hewn film than the full-color 1956 Hollywood remake. That one starred two big names of the era, James Stewart and Doris Day. But it’s the scrappier, black-and-white ’34 version that is usually cited as superior. The married couple that the plot revolves around was played by Edna Best (as Jill) and Leslie Banks (as Bob). In the Swiss Alps for some R&R, the Mr. & Mrs. Lawrence are skiing with their young daughter Betty (Nova Pilbeam) when things take a sudden, tragic turn for the worse. Not only is a friend of the family murdered in cold blood, as he lay dying he informs Mr. and Mrs. Lawrence of an impending political assassination. Thanks a lot, way to ruin a vacation. Betty is quickly snatched away from them and held hostage by the bad guys as a bargaining chip. They want information, but the Lawrences have limited time to halt the assassination and save Betty. Initially quick pacing (the film runs an extremely economical 75 minutes) and a liberal lacing of humor (in the opening sequences particularly) help convey the predicament faced by a family that was only trying to enjoy their vacation. 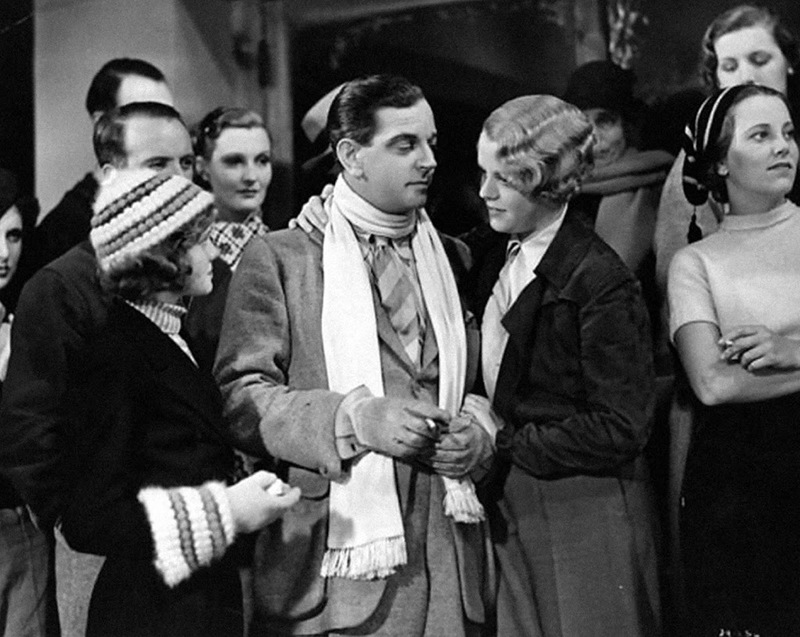 Early on the film even feels like a lightweight comedy, but look a little closer and you’ll find a film that stands up going on 80 years later. The acting, which can often come across as impossibly dated in films this old, here is often nimble and natural. 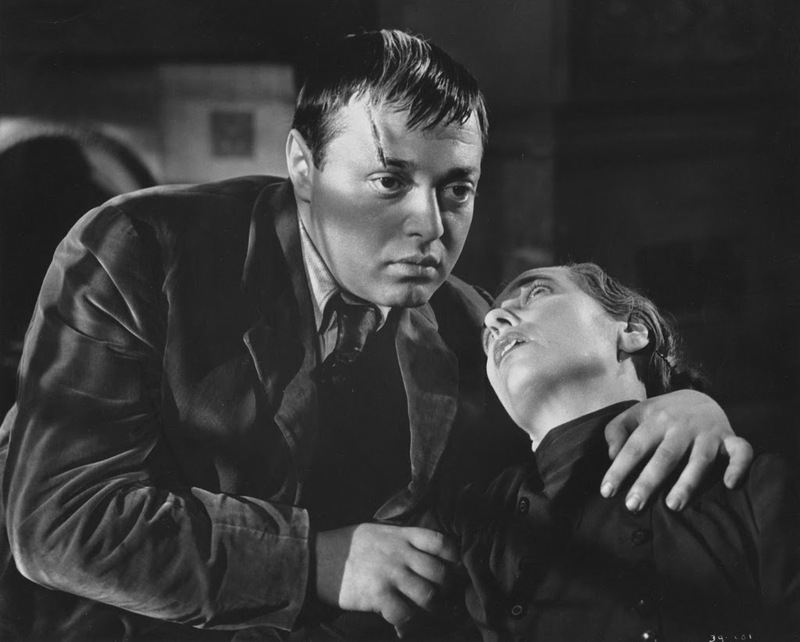 Stealing the film as the main bad guy is Peter Lorre; approachable yet somehow simultaneously menacing. Young Nova Pilbeam stands out as well as the apprehended Betty. The tight opening act gives way to slightly plodding pace that seems to put a drag on even a running time this short. Anyone used to later Hitchcock classics might have trouble adjusting to this film’s very old school rhythms. A little context is often helpful when watching films from this era in order to better appreciate them. Luckily that’s what the Criterion Collection has done with this DVD release (also available on Blu-ray). There’s an insightful interview with director Guillermo del Toro (Hellboy 1 & 2, Pan’s Labyrinth) that runs about 17 minutes. Why del Toro? He happens to be a Hitchcock scholar and has written a book about the legendary director. Another highly valuable feature is The Illustrated Hitchcock, a 1972 film featuring interviews with Hitch himself. 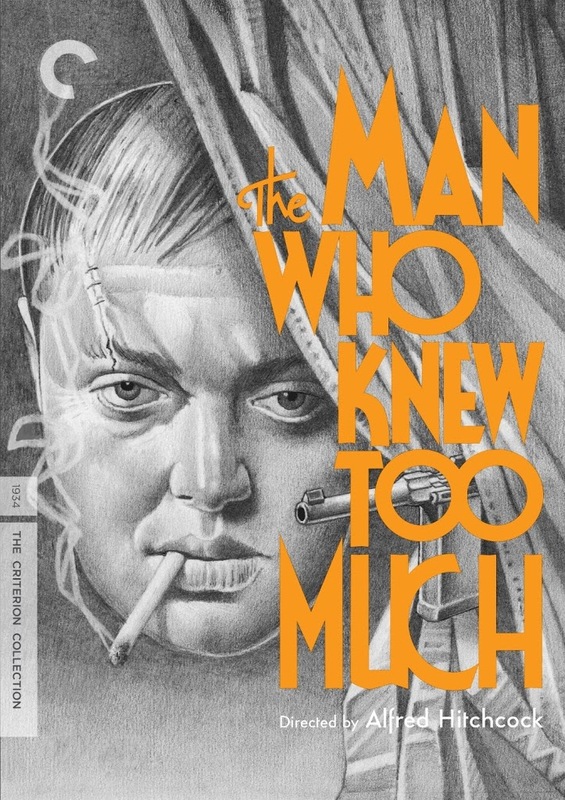 The 50-minute film covers The Man Who Knew Too Much, but moves into other territory as well. A 23-minute audio interview is here too, with filmmaker Francois Truffaut conducting. The “Restoration Demo” is, though short at only six minutes, offers a look at the incredible effort that went into restoring The Man Who Knew Too Much. Suitable source elements were difficult to find, and even those that were uncovered had considerable problems. This short feature does a great job of showing how Criterion got the film looking as good as it does (I can only imagine that the Blu-ray looks even better, I need to upgrade). Recorded fresh in 2012 is an audio commentary by Philip Kemp, a film historian with an encyclopedic knowledge of Hitchcock. 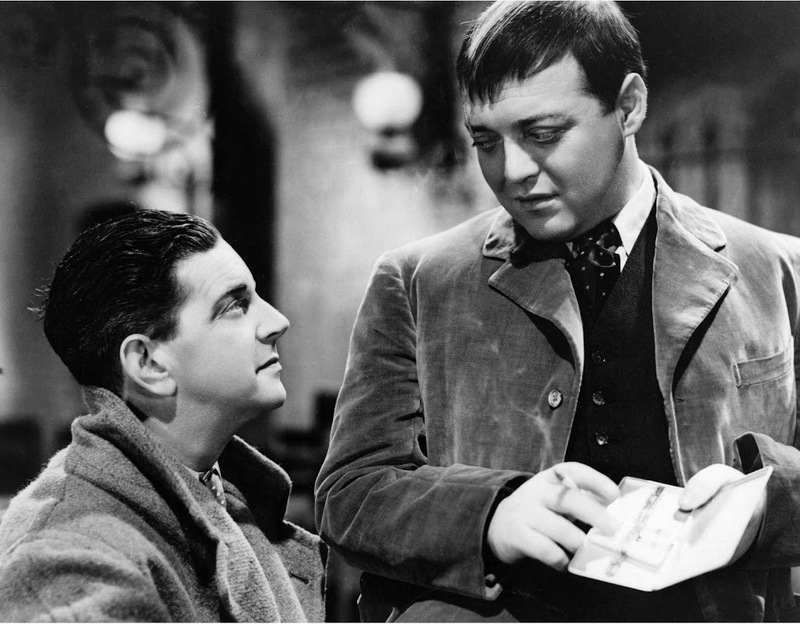 It’s true that the 1934 The Man Who Knew Too Much shows its age in terms of storytelling and staging. It’s also true that anyone serious about understanding Hitchcock’s career trajectory absolutely must see it. While the 1956 version is arguably more crowd-pleasing in terms of sheer entertainment value, the 1934 original should be viewed as the truer artistic statement.